Shun Ann was born Carlos D. Pryor in August 21, 2001 Clarksdale, Mississippi he came to Kansas City, MO around the age of 1. He says “Everything around me was so much different”. Around the age of 6 Carlos lost his grandma which had a big impact on his life and family. When Carlos was old enough to understand he lost the love of his life. To forget all that he wants to do something positive with his life. Carlos started writing poetry and everyday he saw his uncle in the studio recording music. 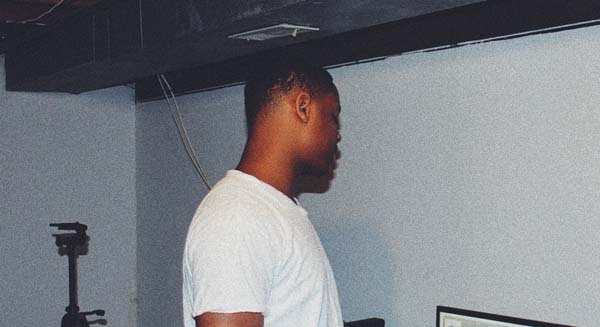 Carlos tells ‘than I knew what I wanted to do in my life and that’s making music’.At the age of 13 Carlos dropped an EP that goes unknown till this day. When Carlos turned 15 he decided to be more creative with his image changing his name to Shun Ann because of the death of his grandma. Carlos dropped his first single on SoundCloud “summertime” and its at 15 thousand plays! He says “it’s a blessing to come from nothing and make it to something”.